With at least a share of the 2A Evergreen Conference championship already clinched, the Tumwater High School football team needed a victory over rival Black Hills on Friday night to finish the regular season with an undefeated league record. 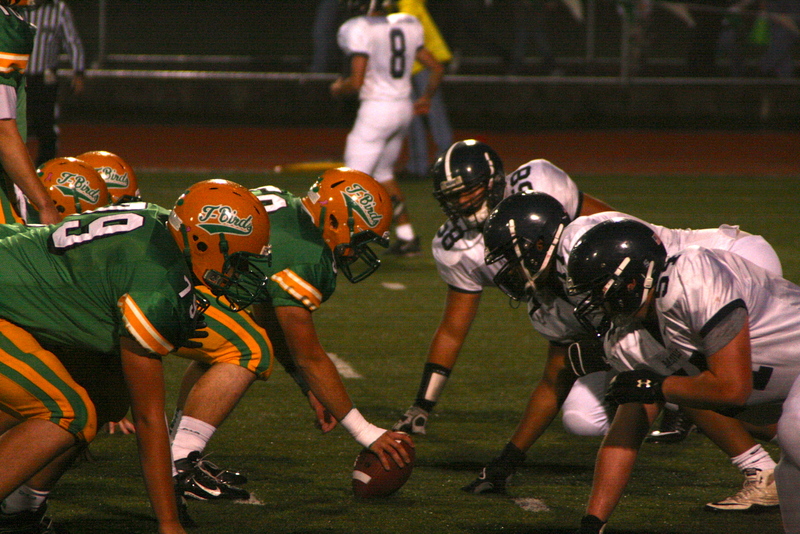 The T-Birds got just that, as they beat the Wolves 35-7 in the Pioneer Bowl at Tumwater District Stadium. With only a loss to Shelton earlier in the year, Tumwater sits at 8-1 and the dream of yet another state title under legendary head coach Sid Otton seems fully attainable.